Summer’s finally arrived! 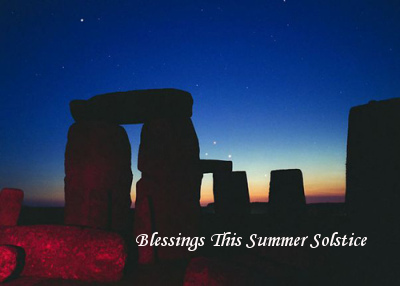 The Sun moved into Cancer, creating the Summer Solstice, at 1:04 a.m. EDT this morning. With a Full Moon occurring on Sunday (more on that later), that means both the Sun and the Moon are at their energy peaks right now. What an awesome time! With energies this high, there should be nothing we can’t accomplish! Wow!!! Speaking of that Full Moon, it occurs on Sunday, June 23rd at 7:32 a.m. EDT and the Moon will be in Capricorn. The Moon will be at its closest to Earth this year so energies will be strongly felt. This is the Moon in its opposite sign and really brings the emotional nature of the Moon down. There is almost an insensitivity to anything sentimental and often it is difficult for a person to express internal feelings. Although Capricorn, being an Earth sign, is practical, when I think of Moon in Capricorn, I feel a heaviness that seems almost unbearable at times. Perhaps that comes from Saturn’s rulership of the sign of Capricorn and its metal being lead. Responsibilities can emotionally weigh people down right now. Psychological problems can stem from a bad relationship with ones mother either when younger or now. The good side of this placement is that the energies provide the ability to make quick decisions, allowing a person to look at any given situation and see what needs to be done to resolve it. With the help of this placement, that decision, no matter how quickly it is made, will be correct. The trick to the energies of this placement is to see things clearly – brushing away all illusions – and not allowing depression or any form of sorrow stop you from progressing down your path. 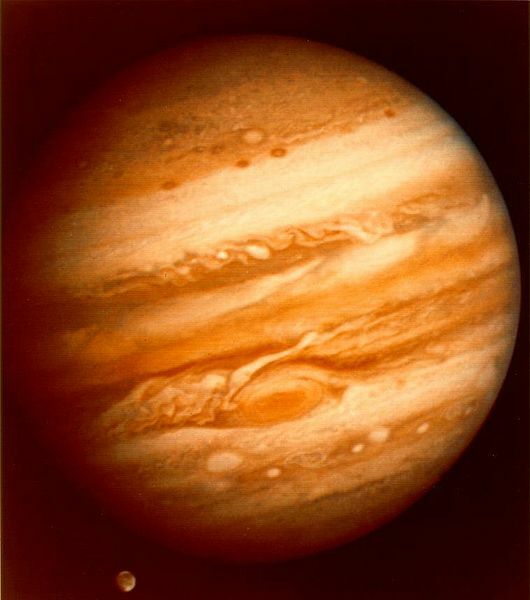 On Tuesday, June 25th, Jupiter goes into Cancer at 9:40 p.m. EDT. This combination can cause some personal internal conflicts. Jupiter is about expansion, while Cancer is about repression, especially where emotions are concerned. Speaking of emotions, that’s definitely the realm of Cancer while Jupiter is more about higher knowledge and philosophy. Although Jupiter can have a difficult time being its expansive self in Cancer, there can be an expansion of ones understanding of other people’s emotional needs. It might allow someone to see what it’s like to be in the other person’s shoes. That can definitely allow us to see life from a whole other perspective! Caution should be taken in the love of food and dieting right now. These energies tend to make for a round figure and gaining back weight that has been lost. Being aware of ones emotional state, when partaking of food, during this transit can be a valuable tool for remaining healthy. 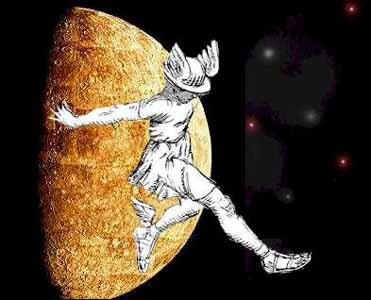 Mercury, which went into Cancer on May 31st, will be going retrograde on Wednesday, June 25th at 9:08 a.m. EDT. The energy of any retrograde planet is always offering us the opportunity to work on karma – both from a past life and from this present life as well. With Mercury retrograde in Cancer, it’s all about the thoughts and feeling we are still carrying with us that concern dependency. For some, letting go of these thoughts and feelings may seem impossible or, at least, improbable, but if we want to attain true personal freedom, then let go of them we must. This emotional possessiveness, that so many of us have, can lead to many types of neurotic complexes. To cure ourselves, we must drop the heavy baggage we’ve been toting around for way too long and move forward into the future unencumbered by “what was”. This will be an emotionally sensitive time and requires that we be very clear in our communications with others. If we don’t understand something that has been said, then it is very important that we ask for clarification. This keeps us from incurring more hurts that we can easily avoid. 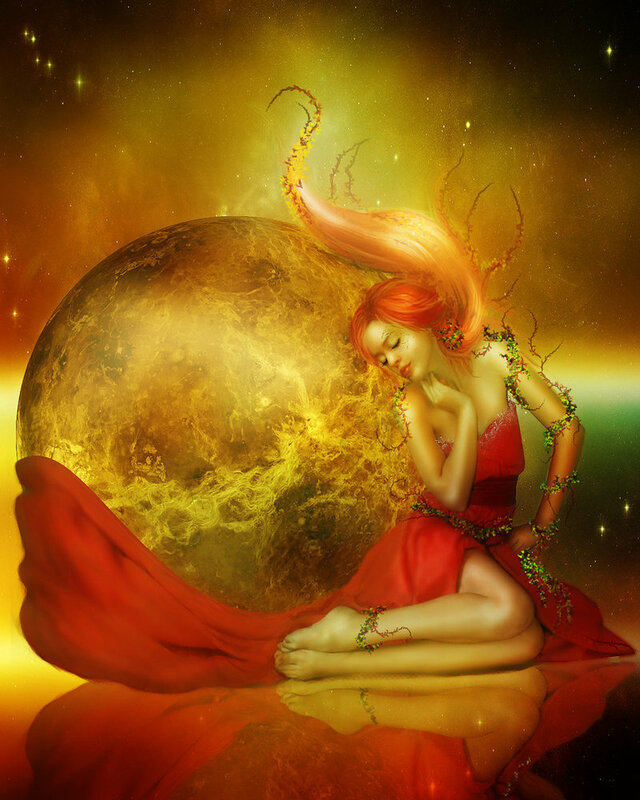 Venus will be heading into Leo on Thursday June 27th, at 1:03 p.m. EDT and brings with it warmth of emotion and the love of life. There may be times when you seek out the spotlight because you want to feel the adoration of friends and family. Avoid being a prima donna and others will extend their warm affections to you. The energies in general are warm-hearted, sunny, affectionate and outgoing. This is a time when children steal our hearts (more so than usual). This is a good time for any type of charity work or even just being generous to friends and family. I’m ending this issue of Musings with a mention of Independence Day, July 4th, here in the USA. Freedom…a very high-powered, sacred word. 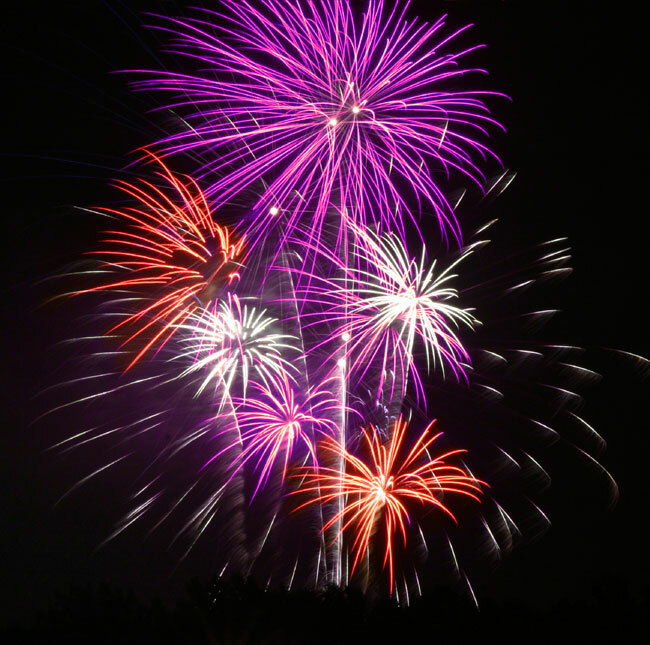 May you have a wonderful July 4th and enjoy the many freedoms that you have!!! 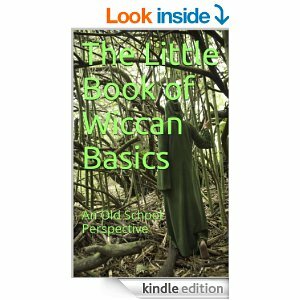 This entry was posted in Astrology, Metaphysics and tagged Full Moon, Holidays, Jupiter, Law of Attraction, Magick, Merucry Retrograde, Paganism, Retrograde Planets, Self-Empowerment, Self-Healing, Self-Help, Spirituality, Transformation, Venus, Wicca. Bookmark the permalink.